At Southgate Windows, we offer gorgeous uPVC French doors to our trade customers in Bridgwater, Somerset, Bristol, Taunton, Glastonbury, Exmouth, Weston Super Mare, Bath, Exeter, Barnstable and throughout Devon and Dorset. These elegant French doors add a charming European air to any property, giving your client a beautiful look along with great features. 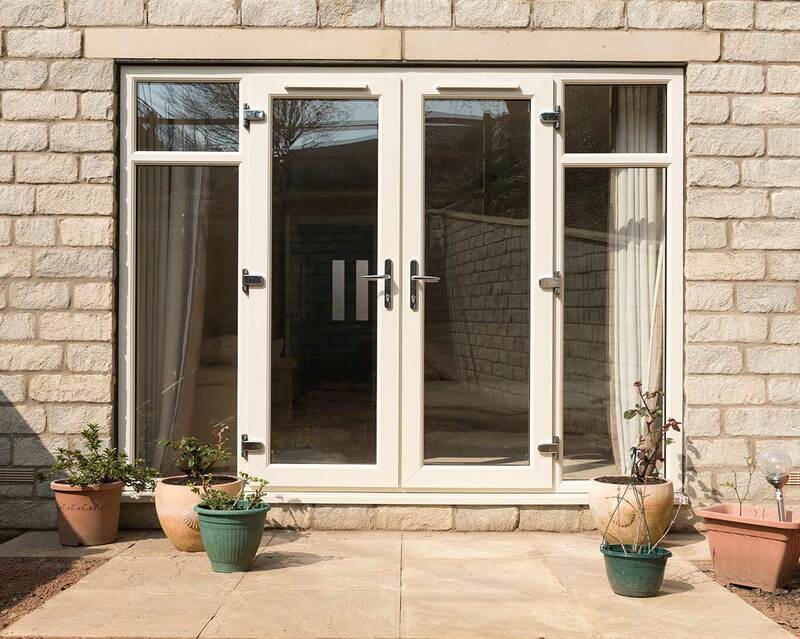 With the kind of performance they offer, our uPVC French doors are great value both for you and your client. We at Southgate Windows have a stunning range of uPVC French doors to offer to our trade customers as well as homeowners. These doors are brought to you from Liniar to give you reliable performance and an extensive range of options. 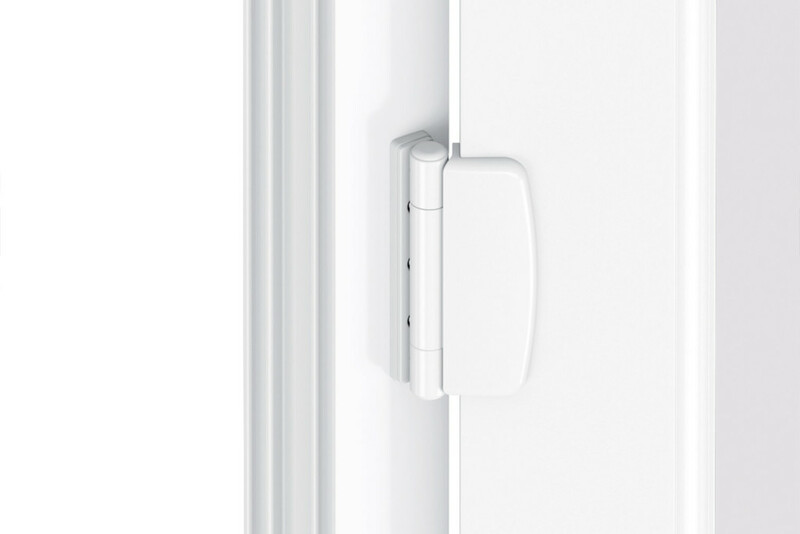 These doors give amazing thermal performance and security. They can also be tailored to suit any property style or customer need. 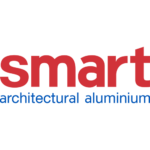 We offer a choice of profiles, a whole spectrum of colours and woodgrain foils, a choice of door furniture and hardware and more. The slim frames and the flying mullions mean that our French doors give spectacular views. We also offer the option of sidelights for a wider opening. Combined with the choice of glass and glazing, you can tailor the perfect French doors for your clients. In order to give you reliable quality, we bring you uPVC French doors from market-leading manufacturers, Liniar. This is a company that is known for crafting doors out of premium materials using innovative technology to give you fantastic performance. 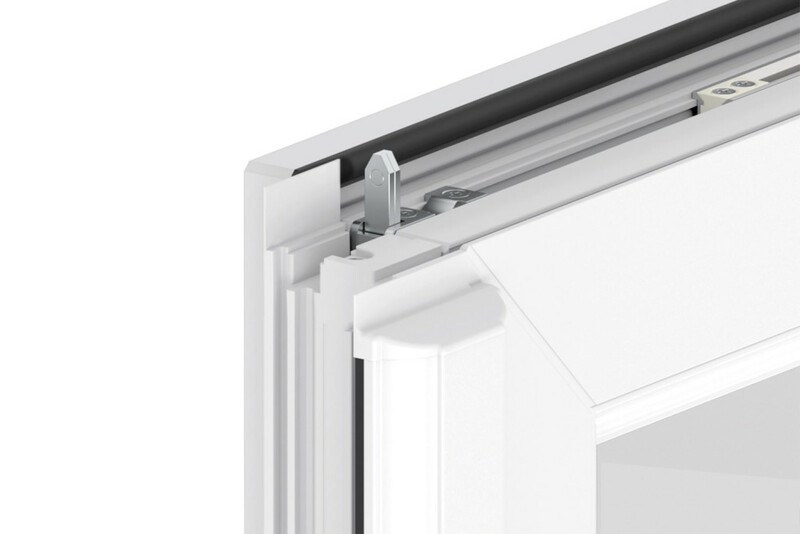 The state-of-the-art Liniar profile is designed to give you exceptional heat retention. Combined with the thermal dams and continuous bubble gaskets, the French doors provide impeccable weather and heat protection. Additionally, the colour foils on these doors are so resilient that they don’t fade or scratch, flake or peel. In fact, all you need is a quick wipe with a damp cloth and the doors will look as good as new. 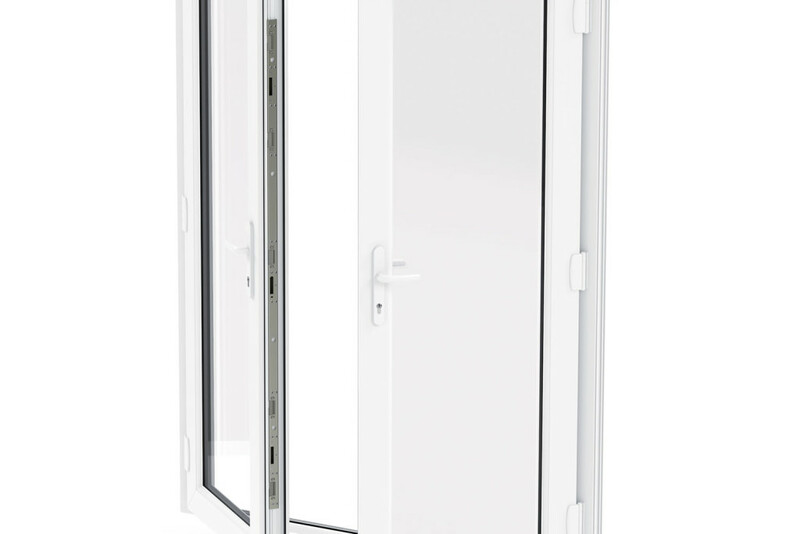 Our uPVC French doors are available in a 4-chambered standard or a 6-chambered EnergyPlus profile for excellent thermal insulation. Choose from a wide selection of standard and non-standard colours, as well as a range of woodgrain finishes for your French doors. Our durable French doors come with a PAS24:2012 certification to give you strong and resilient doors that you can trust. At Southgate Windows, we offer amazingly competitive uPVC French door prices so you can transfer the benefit to your clients. We ensure that your French doors are delivered to you extremely quickly, so you can finish the installation for your client sooner. Choose from a 24mm double or 36mm triple glazing for U-values as low as 1.0 W/m2k, with a choice of bevelled or textured glass. Choose a colour to see your French door change. 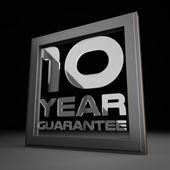 At Southgate Windows, we understand that a quick installation leads to a satisfied client. 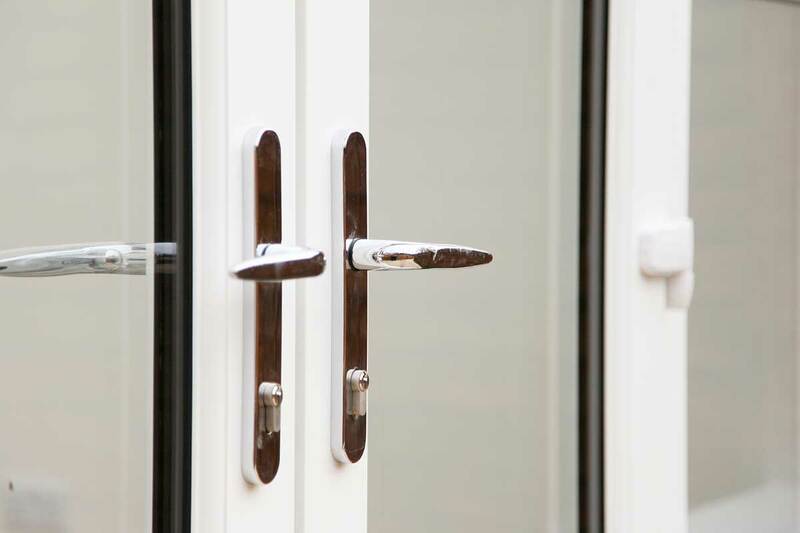 In order to help you make your client happy, we offer incredibly competitive French door prices and ensure a speedy turnaround time for your order. This way, you are able to give your clients a price that they can afford without reducing your profit margin. They are also able to enjoy their installed French doors sooner with our installation-friendly products. 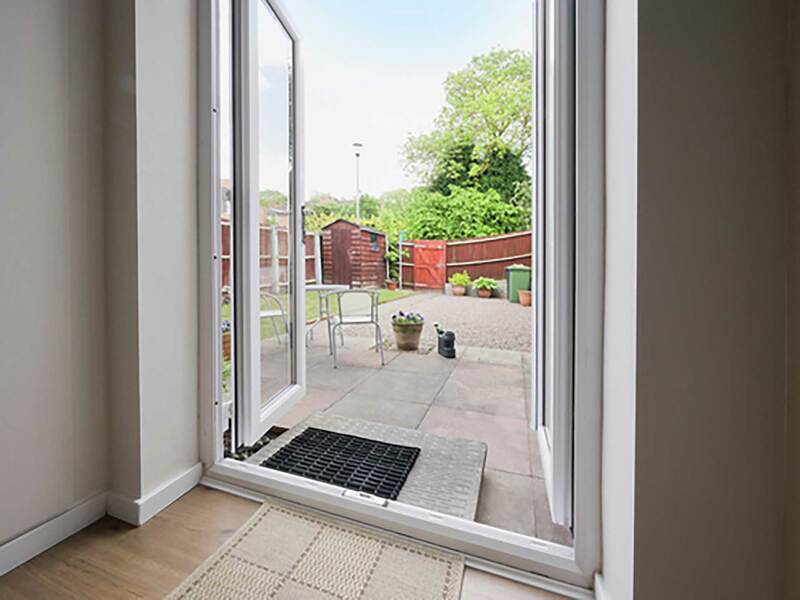 We give you uPVC French doors that provide the property with a wide opening that can be made mobility-friendly with our Part-M compliant low threshold options. Our Liniar French doors are known for their strength and resilience. 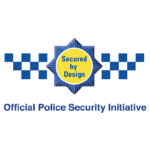 Combined with the Yale locking systems for security, you can get Secured by Design accredited doors. 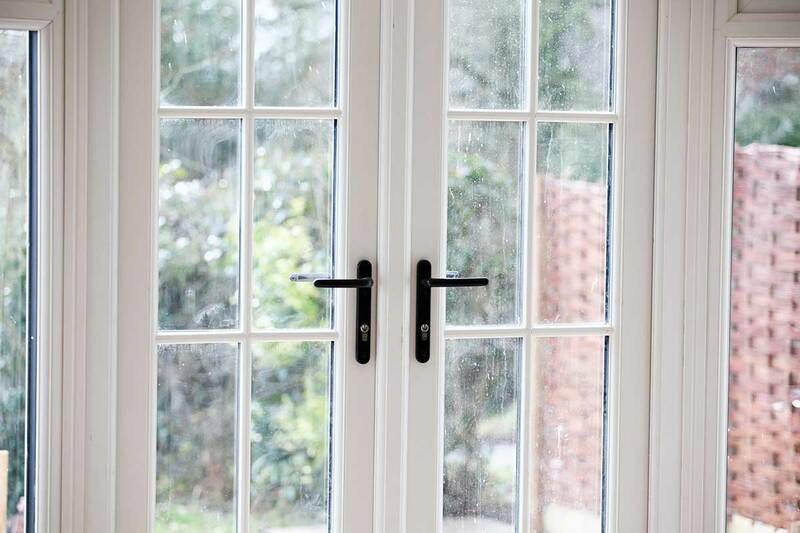 We give you double glazed French doors that are fitted with co-extruded bubble gaskets and thermal dams that help keep the heat in and the weather out. With a sculptured profile, you can get a curved and ornate look for your French door. 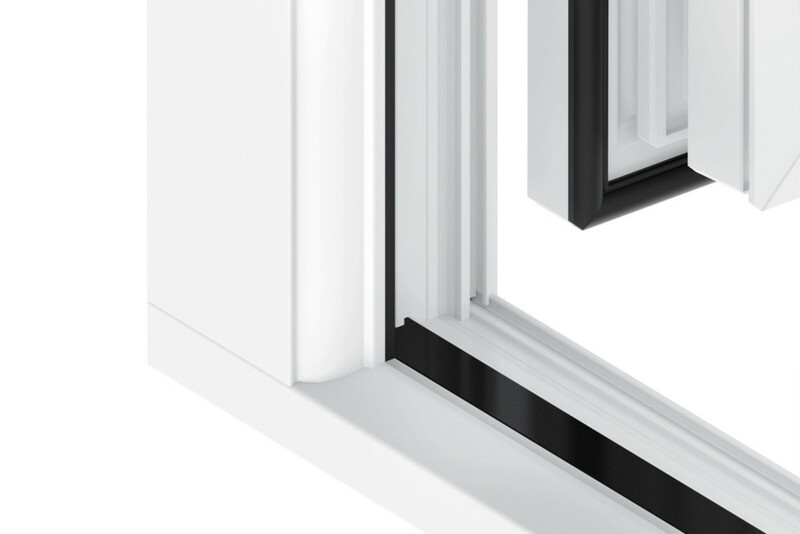 The chamfered profile, on the other hand, gives you a flat, modern look. With the customisation choices we offer, you can design your French doors to the size, configuration, colour, and even performance that you want. Our uPVC French doors are priced extremely competitively, so you get a great deal, especially with the features and style you get. 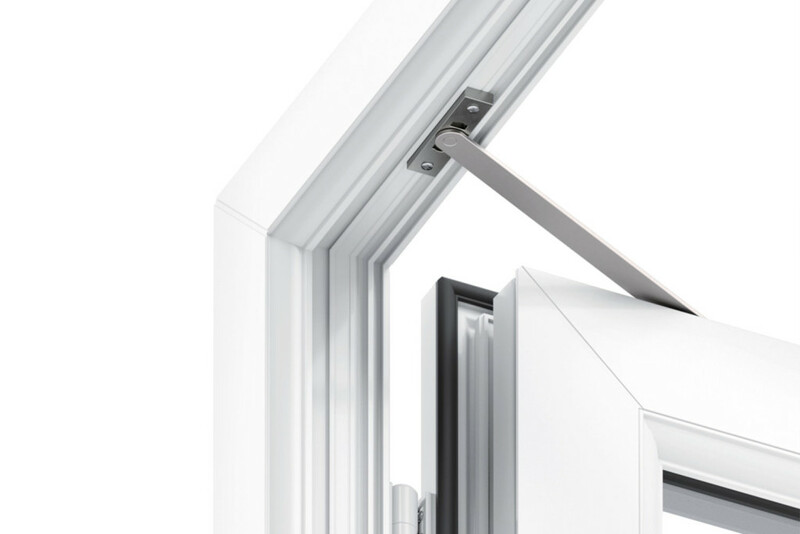 We at Southgate Windows are proud of our competitive trade French door prices in Bridgwater, Somerset, Bath, Devon, Bristol and surrounding areas. To get a quick no-obligation French door quote, try out our online quote generator. 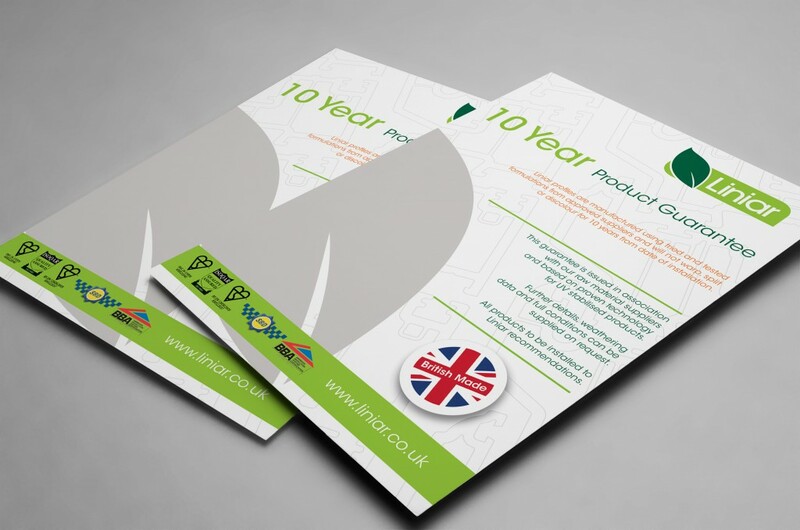 On the other hand, if you need more information on our French doors or any other products, get in touch with us. Someone from our team will gladly help you make the right choice. Fill up our online contact form and send it to us. You can also call us on 01278 455326 to get your personalised uPVC French door quotes. 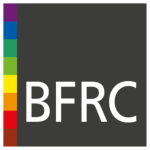 Get in touch with us and we’ll happily supply our uPVC French doors anywhere in Bridgwater, Bristol, Somerset, and Devon, as well as Taunton, Glastonbury, Weston Super Mare, Bath, Exeter, and Barnstable.